Customers are always smart when it comes to choosing goods and services. It seems like the digital and internet age is finally doing some good because customers have become well aware of what quality products are and what they are not. 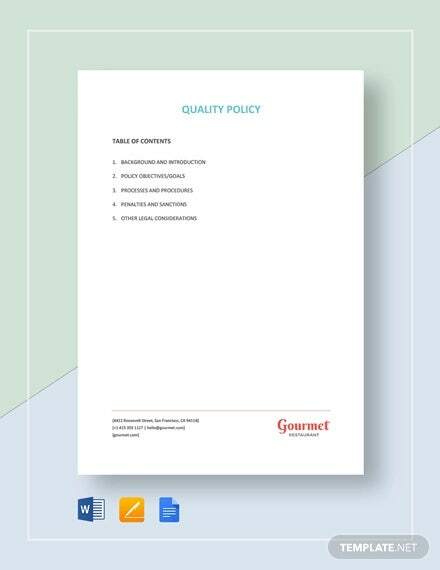 As a businessperson, you should start using a quality policy document if you are serious about growing your consumer base. Moreover, the templates are free to download, which means you won’t pay a buck to use them either. You can also see Hr Policy Templates. 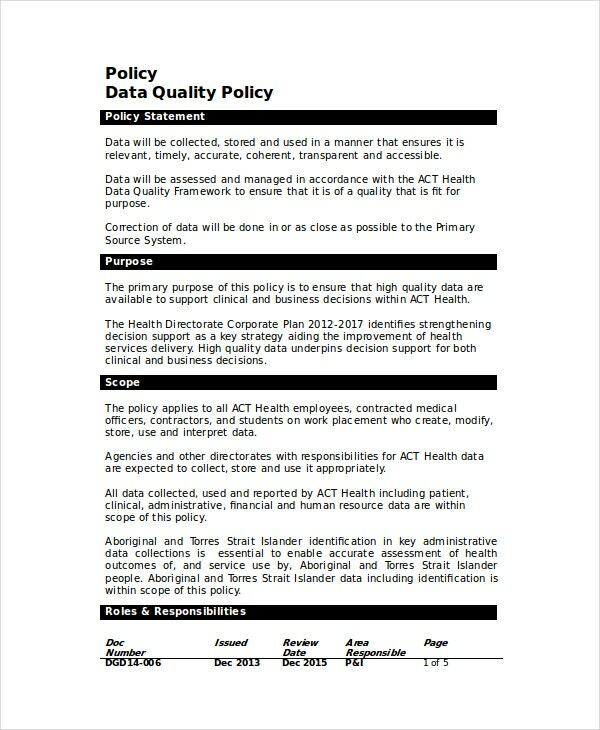 A Data Quality Policy Template is free to download, and you can edit the contents, if you want. The model replaces the habit of creating new designs every time you need a quality policy document. Companies that sell goods or provide services must give the assurance to target audience that they provide only quality products or services. 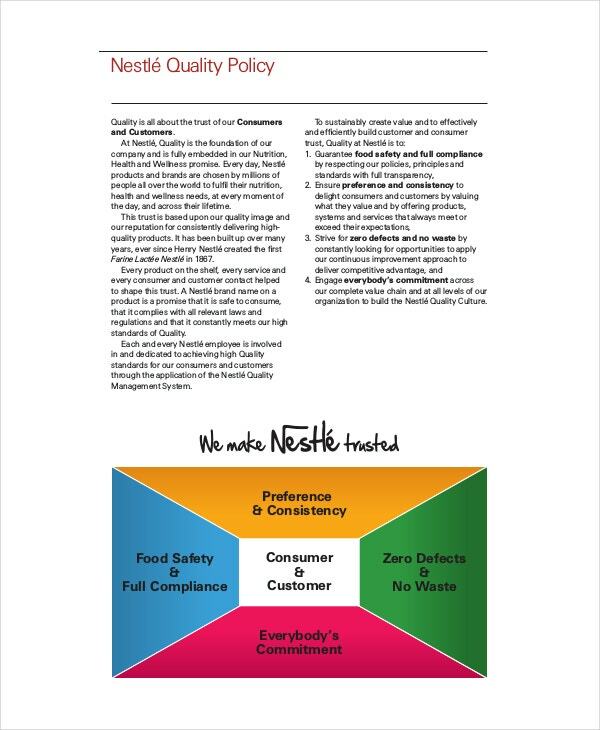 You can use the quality policy template for companies to communicate the message. If you would like to give your consumer target the guarantee that you promise quality product only, you should use this template to communicate the message. Download the template for free. Quality control is a process that demands attention to details and considerations of what customers truly want. 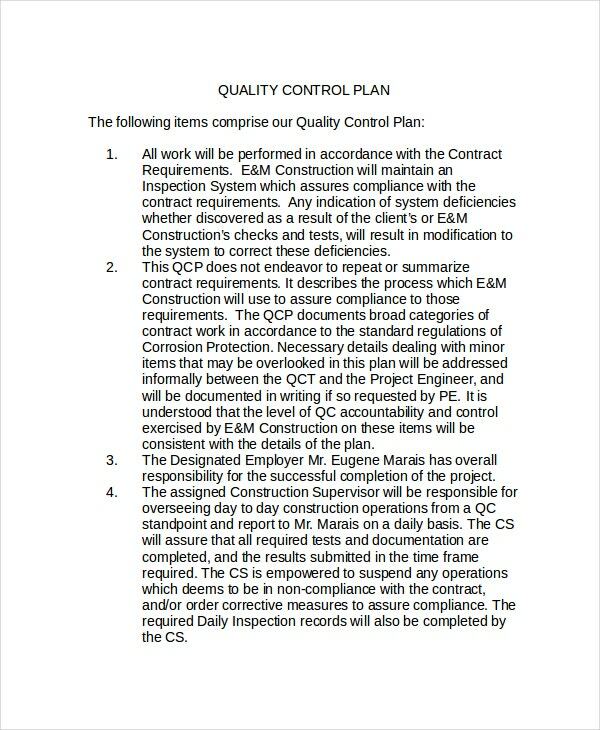 The process requires a policy, which you can write with the help of an existing Quality Control Policy Template. 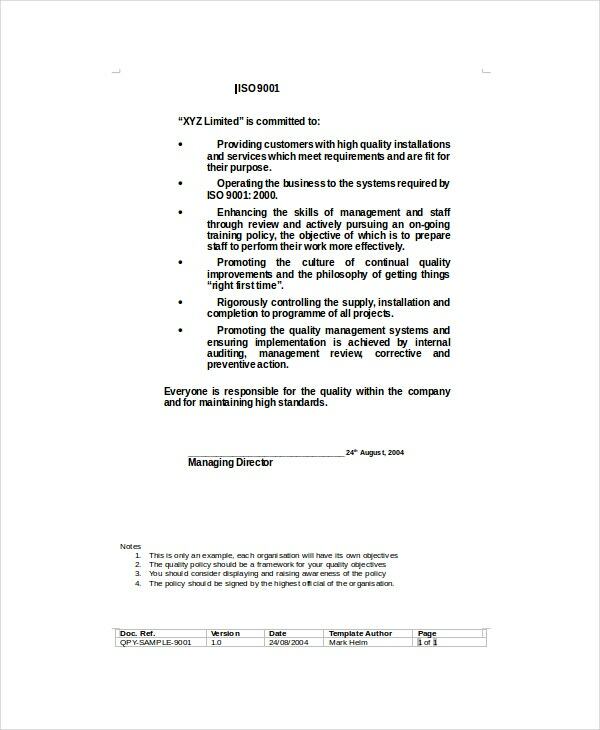 The role of this template is to help you provide quality assurance to your target audience. 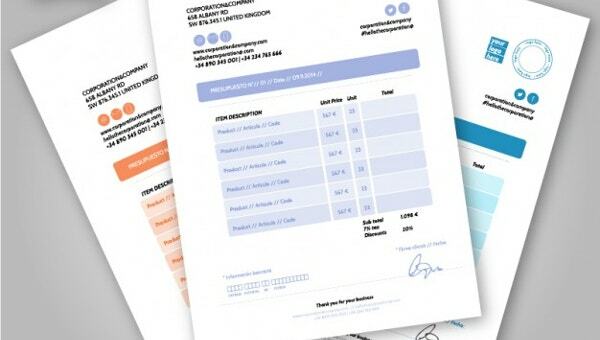 Customers often need the guarantee that your business will never compromise on quality, and this template can help you do that. 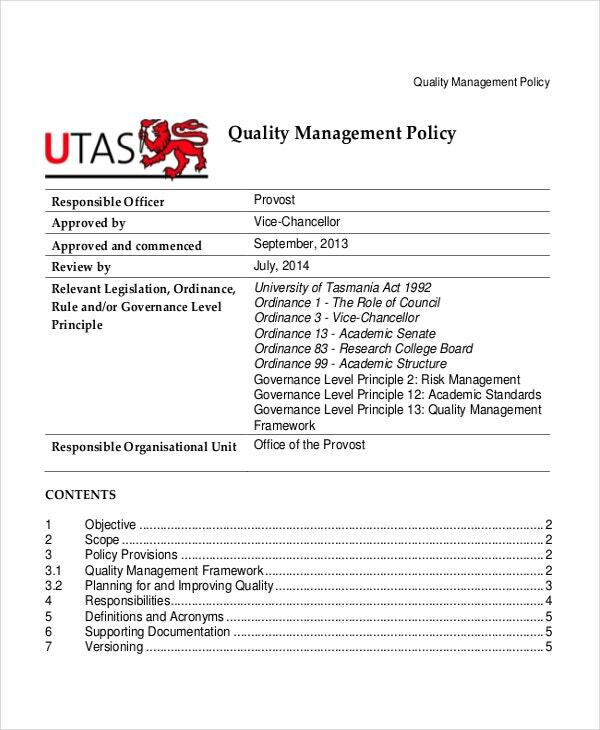 > What to Include in a Quality Policy? The preliminary goal of a quality policy is to give customers the guarantee that you will provide them with quality goods or services. Because the purpose of a quality assurance is to give consumers the exact value for their money and time, a quality assurance must give a guarantee that there will be quality services or goods provided. It is important to understand that quality assurance is a business process that must be consistent. If the policy isn’t reliable, then there’s no way it can guarantee customers about satisfaction. 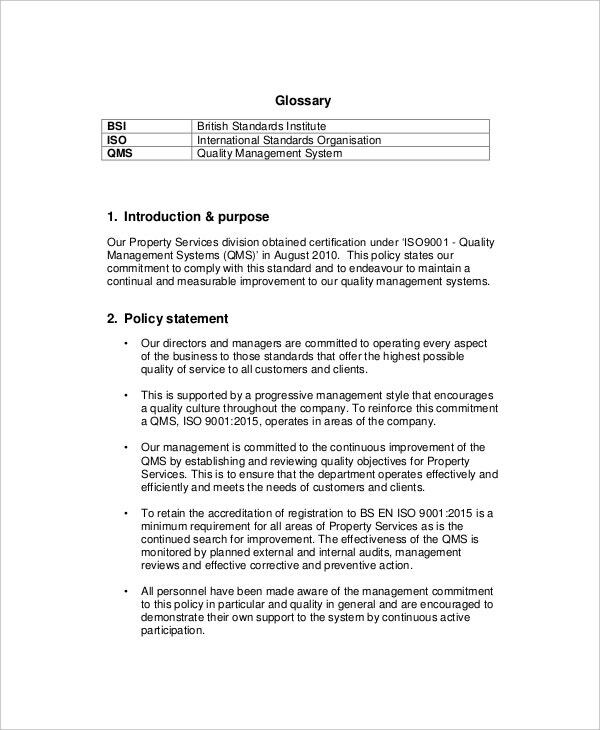 Your quality policy must agree with the purpose of your company, as well as its strategic directions. You can also see Memo Templates. > Why does a Company need a Quality Policy? Without a quality policy, a company will not be able to provide high-quality services to its consumer base. Because the primary goal of a quality policy is to satisfy customers, companies need to make sure that they don’t miss a quality policy. Many companies are already committed to providing quality services; this way, customers have the assurance that they will always get quality products and services. 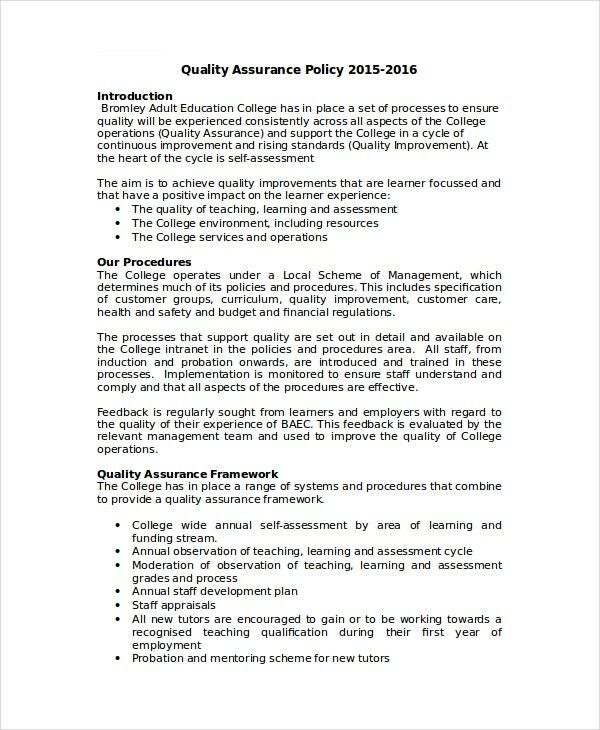 > What’s the purpose of a Quality Policy? Quality Policy can help a business to satisfy customers in the best way possible. The policy often outlines relevant measures that a business will take to ensure that the products and services offered or supplied to consumers meet the market’s demand and the consumers’ expectations. Quality control, analysis, and improvement are continuous processes, and, as such, the need for systematic and infinite improvement is necessary. 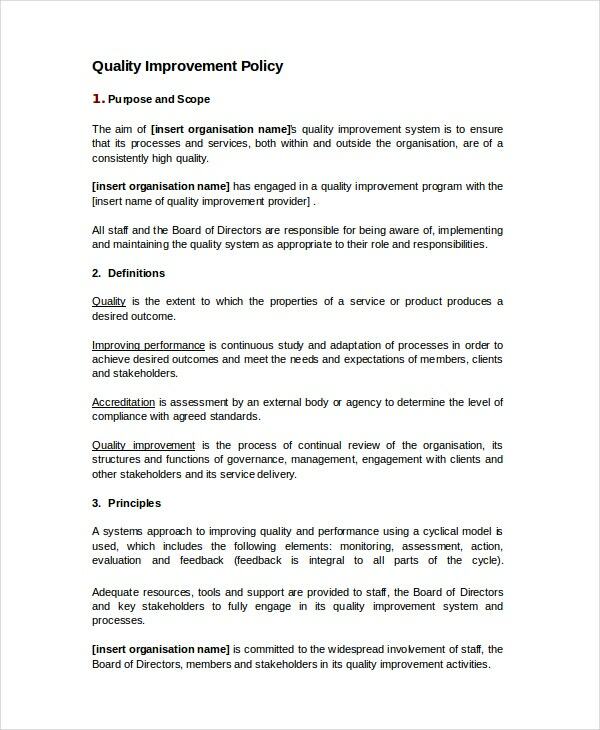 A quality policy has it that for a business to provide quality services or goods to its consumer base, the management should ensure that the company has an ongoing effort to improve products, services, and its processes. The idea is that this will lead to gradual improvements and business breakthrough. You can also see Internal Memo Templates. Assuring consumers that you will give them high-quality products and or provide them with professional services can help to build and maintain the customer-business relationship. When customers have the assurance that will be getting the best result from dealers, they often purchase with confidence and hire services with an assurance that they will get the best results.